Home » »Unlabelled » Amir Liaqut Hussain's comeback on Bol ! Apologized to Qari Khalil Ur Rehman and Invites him to Join Bol ! Amir Liaqut Hussain's comeback on Bol ! 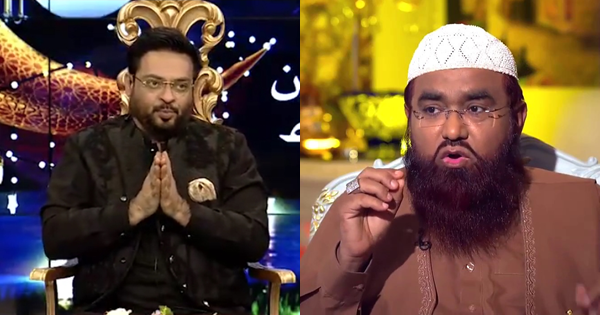 Apologized to Qari Khalil Ur Rehman and Invites him to Join Bol ! Beautiful Aima Baig Walked On the Ramp like a Princess at Bridal Week 2017 !